Preliminary Listing. I will be traveling to the yacht at the end of February for a photoshoot. 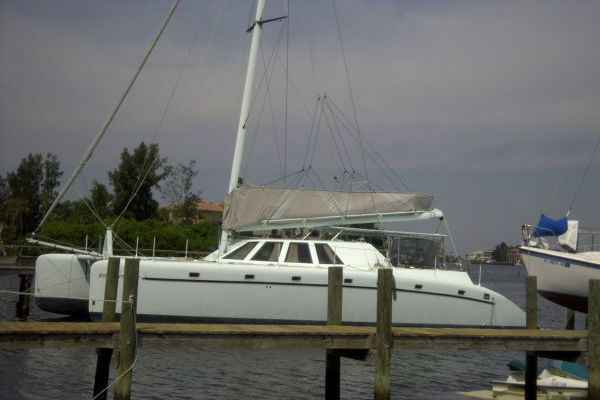 I have personally been onboard this yacht a number of times, and she has always been maintained with an open checkbook by a professional crew. 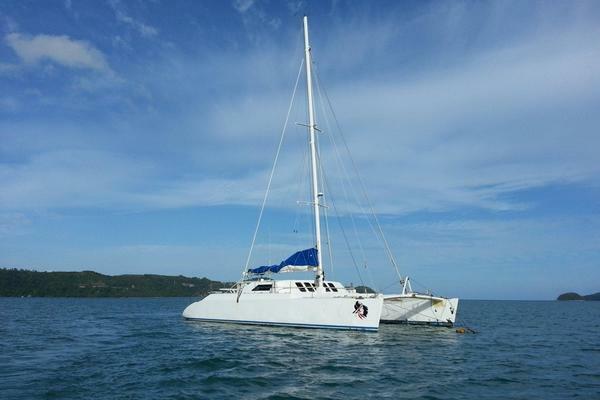 Split Second is one of the most well maintained Lagoon 620's currently on the market. In late 2017 she went through an extensive yard period where all of the softwoods were replaced, all mechanical equipment serviced, hauled, and painted. Designed by the architects Van Peteghem and Lauriot Prévost (VPLP) in association with the Lagoon R&D department, the Lagoon 620 is an innovative solution to the needs of today's cruising yachtsman : Strength, comfort, performance and large choice of layouts. The 2012 version of the Lagoon 620, with interiors designed by Nauta, makes her an even more luxurious and comfortable yacht.